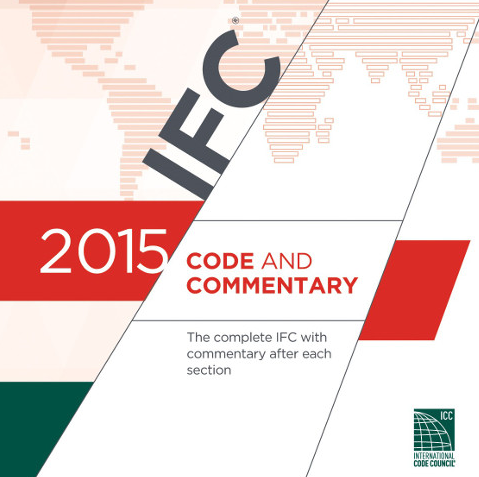 As outlined in the legally adopted 2015 International Fire Code. A person shall not kindle or maintain or authorize to be kindled or maintained any open burning unless a permit is obtained from the Fire Official prior to kindling a fire. All municipal, county and state laws regarding air quality and toxic materials still apply. A signature on the bottom of this permit indicates that these conditions have been reviewed and the person performing the burning is aware of all applicable laws and will abide by them. Any person who violates any of the provisions of this permit shall be guilty of a misdemeanor and shall be subject to a fine or imprisonment in accordance with municipal and/or county law. -no burning may take place within 75 feet of any structure including a fence. -burning inside an approved burning container (55 gallon steel drum with mesh cover to prevents embers and sparks from rising in the heated air currents) shall not be closer than 75 feet from any structure, and not within 75 feet of any lot line. -any production of smoke shall stop between sunset and sunrise. Fires MUST BE fully extinguished. -only materials allowed by law shall be burned such as yard debris. Dimensional lumber, plywood, chipboard, etc. is not considered to be natural vegetation and the burning of such materials is not permitted. -a burn permit is not required for kindling a fire to cook food for immediate consumption, providing the fire does not exceed 3 feet in diameter. - If all rules and regulations are being followed, and a complaint is lodged due to any reason, this permit will be revoked. If you live in Lexington County, you must call 1-800-705-8613 and notify SC Forestry that you are going to burn. If you live in Richland County, you must call 1-800-517-9638 and notify SC Forestry that you are going to burn.